Colin wanted a card that would stand out. Let’s say mission accomplished. I’m looking forward to seeing his completed card printed letterpress on a super heavy cotton card stock. 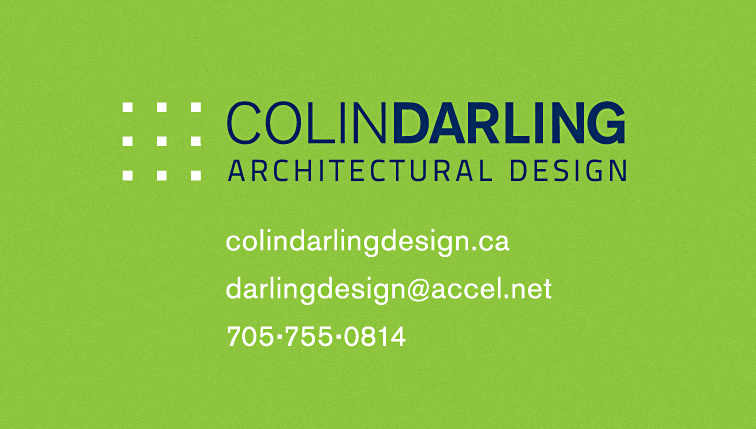 We will be carrying the colours and minimalist look and feel throughout his collateral and future website.